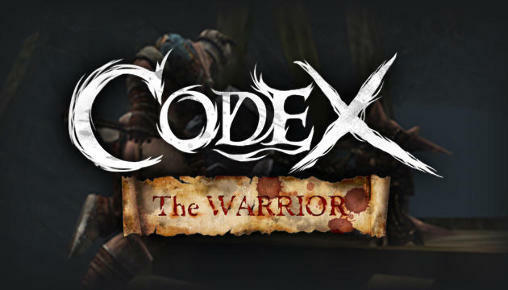 Codex The Warrior - is the ultimate Action/Role-playing game for the NVIDIA SHIELD. Fight gruesome enemies 1v1 as you advance through levels of a treacherous dungeon. Discover weapons of immense power to aide you on your quest. Craft your weapons and armor to make them even more powerful. Learn incredible skills to upgrade and use in combat. Codex delivers stunning visuals and responsive combat that pushes the impressive graphical capabilities of the NVIDIA SHIELD to immerse you in a deep fantasy world.